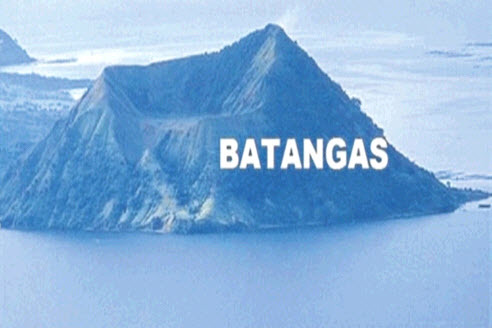 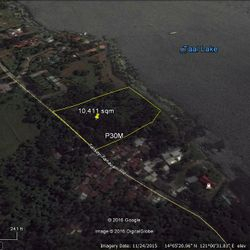 Talisay, Batangas property for sale - Along Highway and Taal Lake. 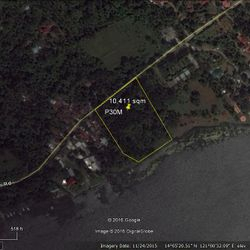 Very near Taal Yacht Club, Balai Isabel, Laeuna De Taal and other resorts. 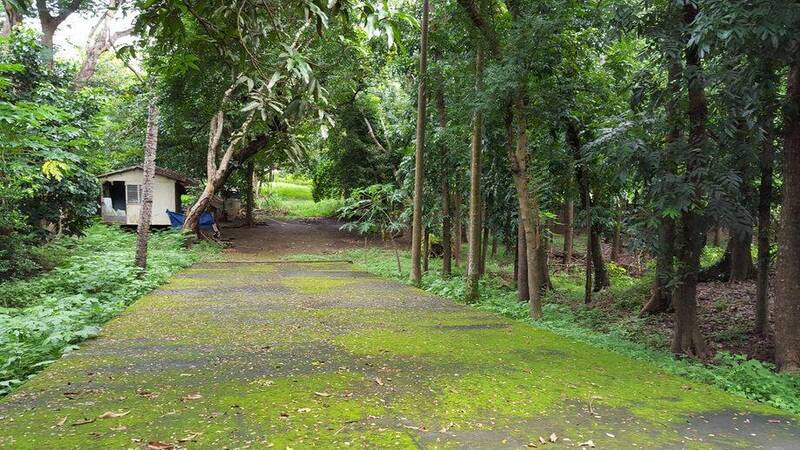 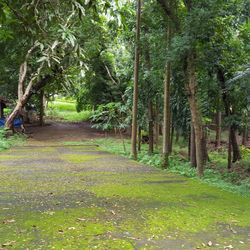 View of the driveway going into the property in Talisay Batangas. 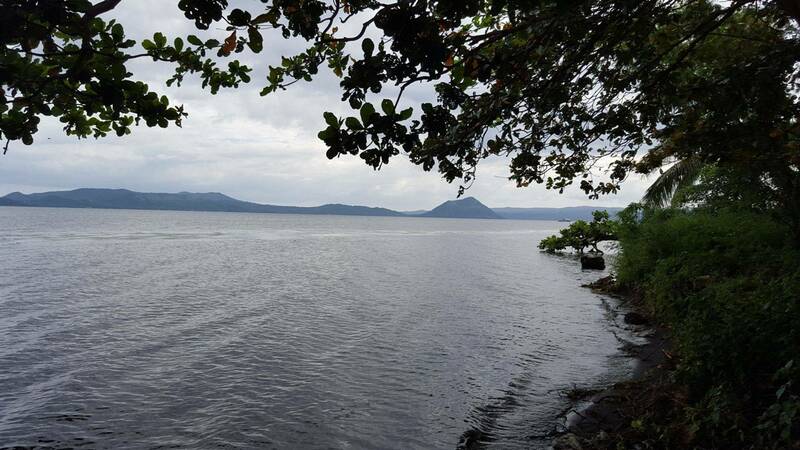 Along National highway, with Lake Shoreline. 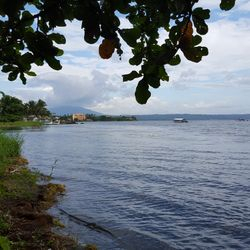 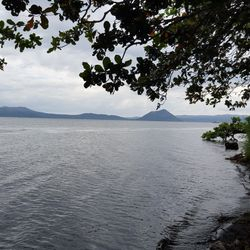 View of the lake shoreline along Taal Lake, in Talisay Batangas. 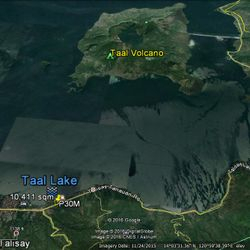 view of the lot plan, showing the shape and access thru the highway and from Taal Lake.